Various pages. Economic Planning Unit, Prime Minister's Department is in the process of preparing KSP RMKe-11, 2016-2020. The RMKe-11 KSP aims to review and revise targets, strategies, initiatives, programs and development projects and propose improvements towards realizing Malaysia's goal of becoming a developed and inclusive nation in line with Vision 2020. 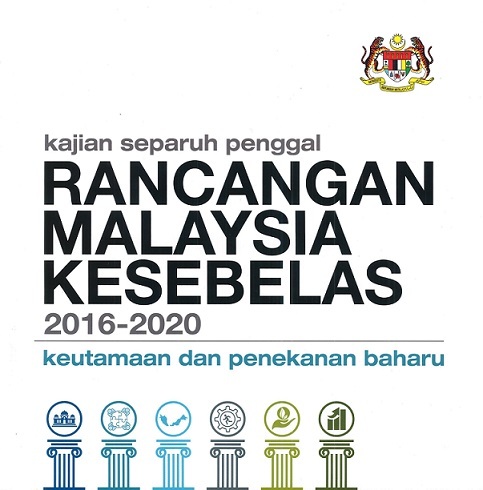 The Mid-Term Review Document of the 11th Malaysia Plan can be downloaded from UPE's Website, MEA. Copyright © 2019. All Rights Reserved. Malaysian Rubber Export Promotion Council.